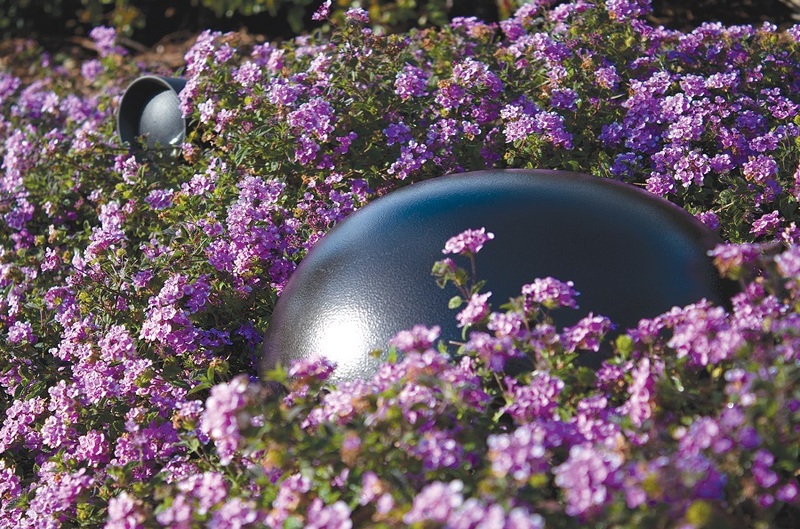 Is an Outdoor Sound System the Best Option for Your Home? With summer just around the corner, we have a lot of clients contacting us wanting to take their favorite entertainment outside. 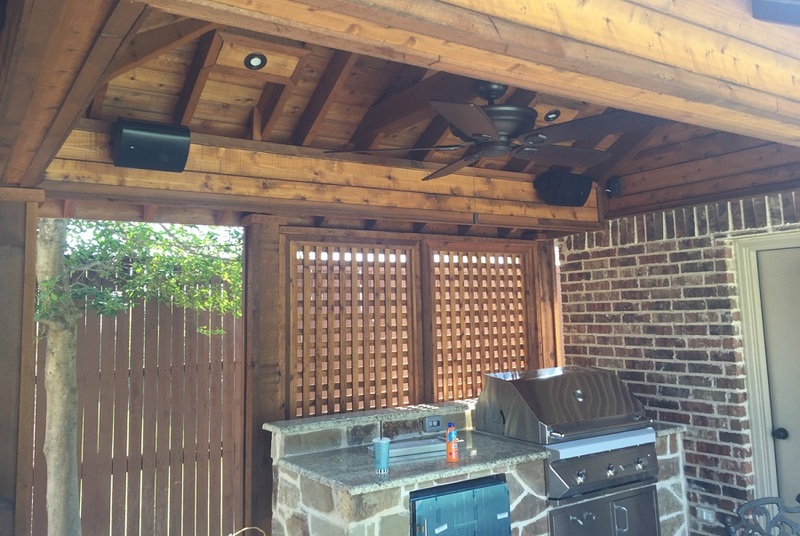 The majority of them are primarily interested in outdoor sound systems to enjoy their favorite music while hanging out on the patio, grilling some burgers or splashing around in the pool. In this blog, we wanted to highlight some of the most frequently asked questions so you can find out if these systems are the right fit for your McKinney, TX home. Now that the weather’s begun to cool down, it’s the perfect time to enjoy evenings by the pool with the family or invite friends over for a cookout. Every one of your outdoor activities can be improved with the right music in place. Stream your favorite jazz station on the patio after a long day at work or listen to a special playlist when hosting a party. To enjoy your favorite music, simply bringing out a wireless speaker or hooking up a few speakers outside your Frisco, Texas home is not enough. 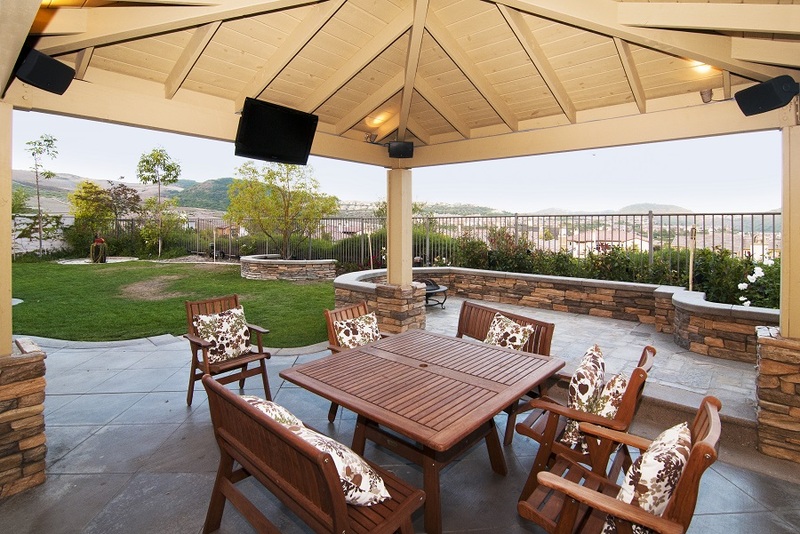 You need to invest in an outdoor sound system that will get high-fidelity audio throughout your space.